This is Perfect Sound DJ Service's only goal for every event we do. From small background music, to large weddings, and packing the dance floor at the hottest clubs around. 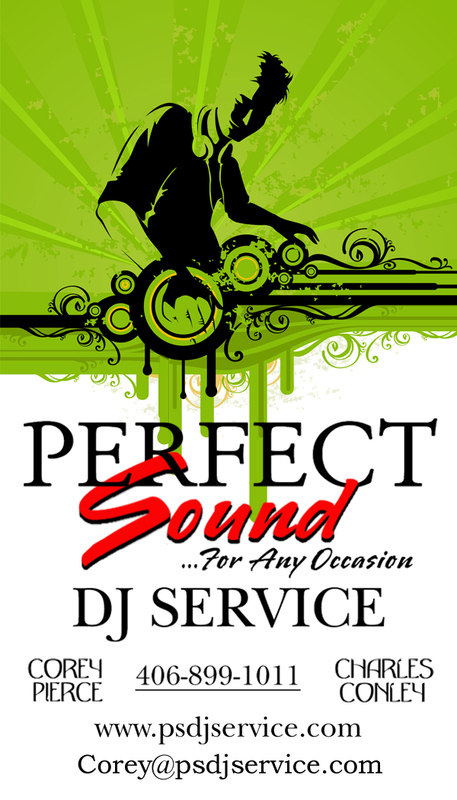 Perfect Sound DJ Service was put together in 2000, by Corey Pierce and Charles Conley. They both had a love of music and thought there was a need for a DJ Service. Over the years the company has group from one system on had to multiple systems. What started in Great Falls, MT has spread to them DJ all over the state and even into North Dakota. Corey started DJing in 1999 at the Cattle-Ac Bar in Sidney, MT. 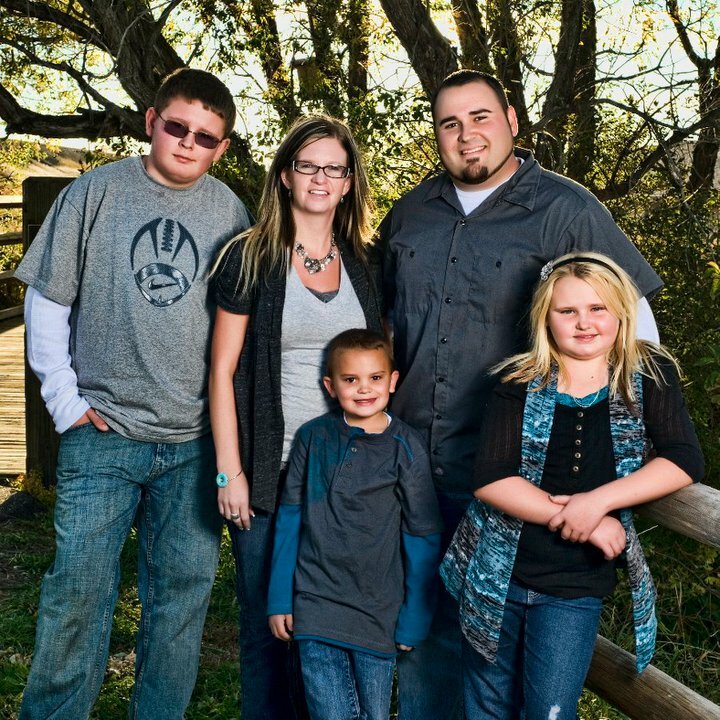 He moved to Great Falls in 1999 and started DJing Hip-Hop and the Town Tavern for three years. In 2000 Charles and Corey started Perfect Sound. 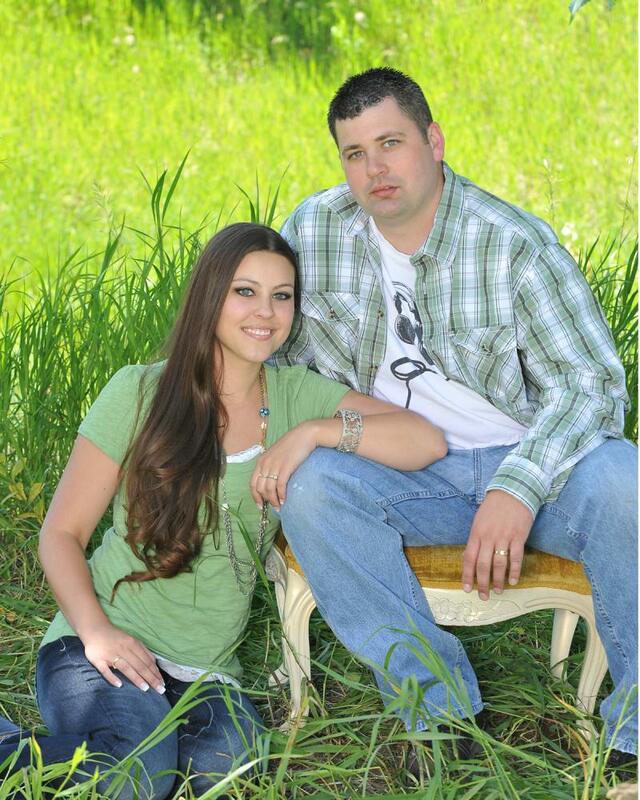 Since starting the company he has mixed all over town Club BigHouse, The 8 Ball, Flamingo, VFW, Elks Club. Besides the club seen his major parties are weddings and company events. He is also the DJ for 221 Industries. Copyright 2011 Perfect Sound DJ Service. All rights reserved.